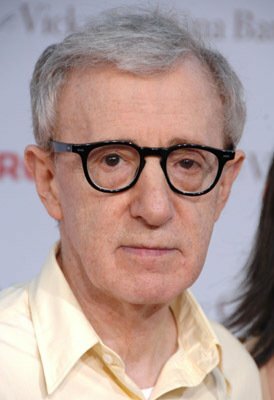 Logic and reason versus romantic notions of love, faith -- and, yes, even god -- are woven through the work of Woody Allen like threads of thin, bright steel. Now, at what appears close to the close of this comic/tragic filmmaker's career, comes a light-hearted, lovely-to-look-at entertainment that tackles this theme head on. 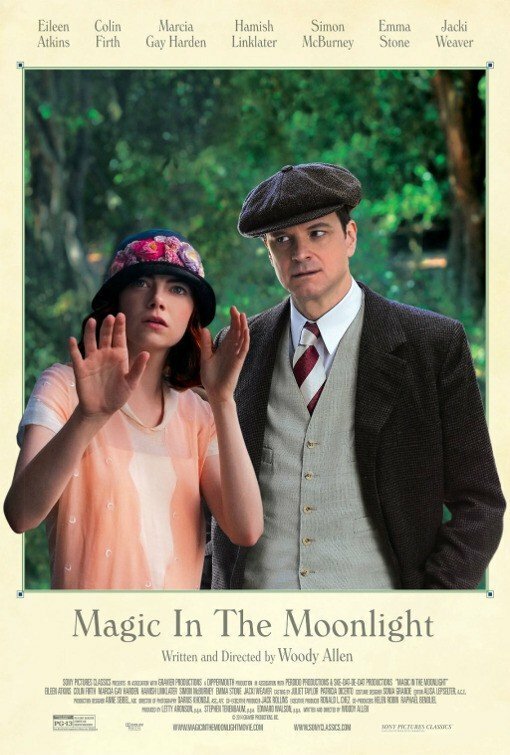 MAGIC IN THE MOONLIGHT, in many ways Allen's most mature work (the filmmaker is shown below), is also among his very best. 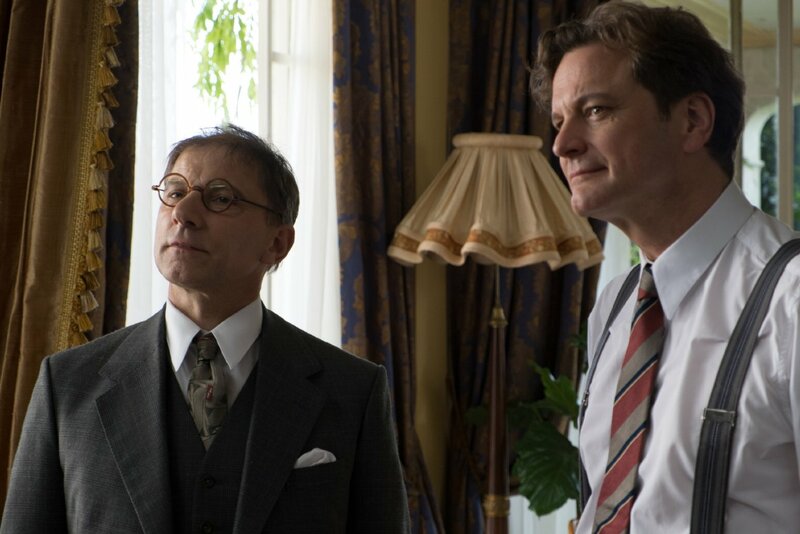 In no small measure, this is thanks to the stunning central performance by the formidable Colin Firth (shown above -- and below, right, with Simon McBurney). 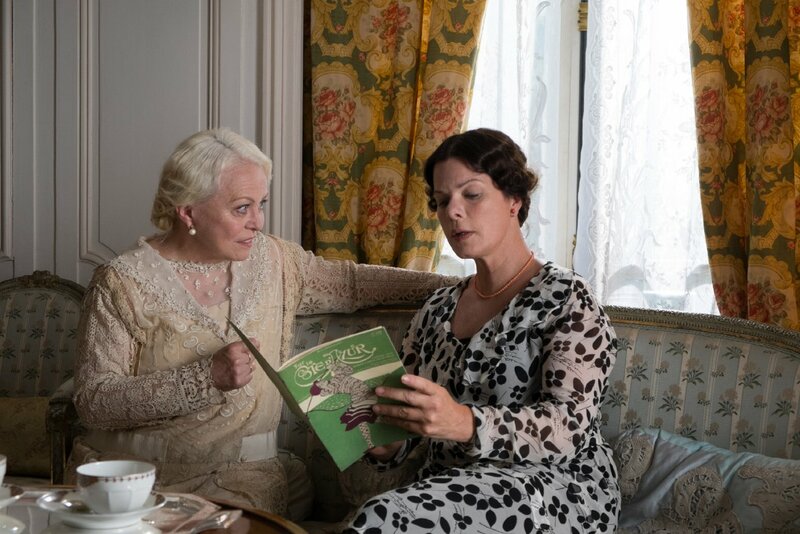 This grand acting job -- among the best to be given by a Brit in some years -- is worth at least two of The King's Speech (a simple-minded movie that I thoroughly enjoyed, by the way). Mr. Firth inhabits just about every scene in this film, and his performance crackles with energy, specificity and a fierce intelligence. When, at last, some cracks appears in the gentleman's facade, it may break your heart at how hard this character -- a famous magician sporting the Chinese name Wei Ling Soo but here known simply as Stanley -- tries to hide them. Sure, this is light comedy. But Firth, while making it fun, also makes it matter. 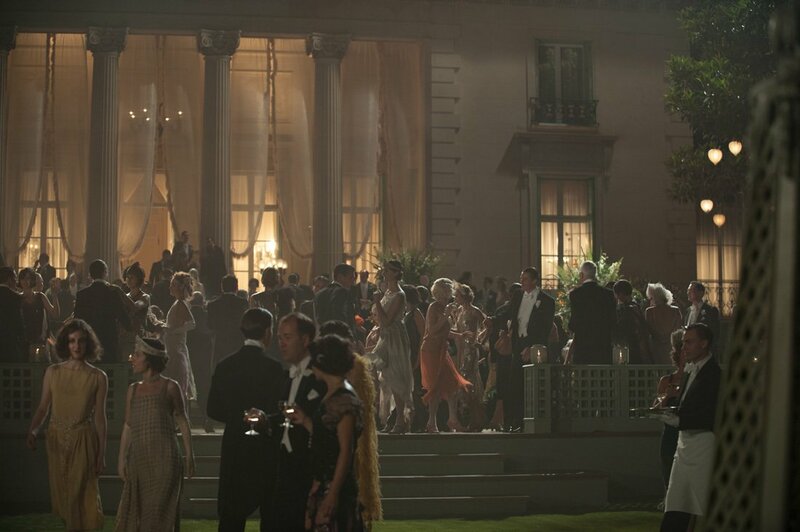 If this were all Magic in the Moonlight had on offer, it would more than suffice. But, lord, how much more Allen has in store. 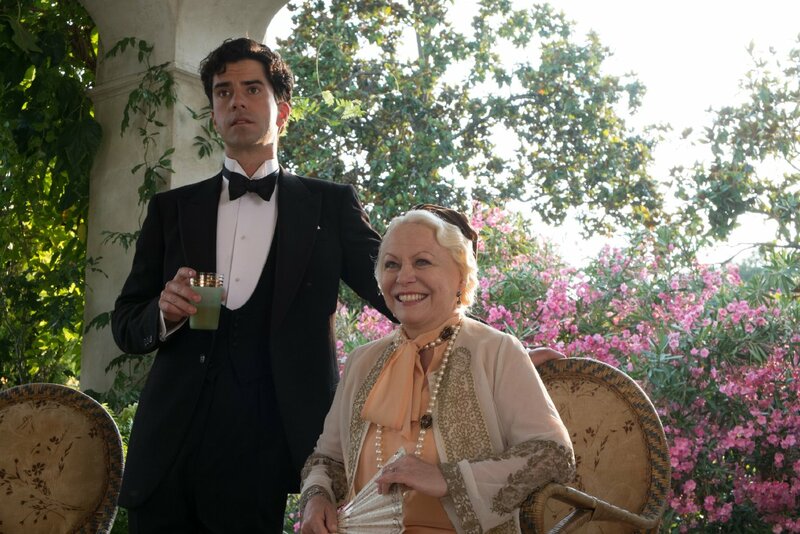 The usual game and glittery cast is in place -- including Eileen Atkins, Marcia Gay Harden, Hamish Linklater (at left in the penultimate photo) and Jackie Weaver -- with special mention of Emma Stone, (below, right), who pairs beautifully with Firth, as she continues her I-can-do-just-about-anything climb up that stardom stairway. 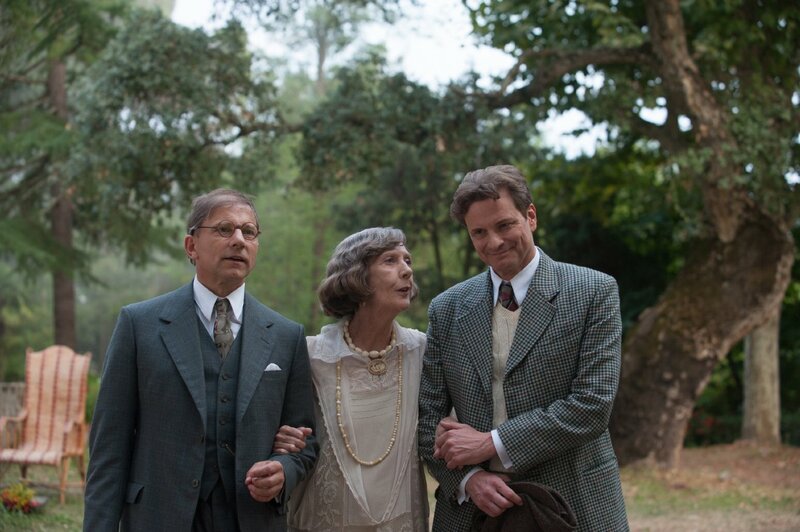 If several of these actors are under-used (especially Harden and Weaver, below -- right and left, respectively), this simply leaves more screen time for the quartet that counts most: Firth, Stone, McBurney and Ms Atkins (shown at bottom, center), who, playing Stanley's wealthy and very smart aunt, brings equal doses of class and charm to her scenes. The plot? Oh, it's all about debunking a certain spiritualist of the day, which means, of course, seances (below), prescience and the like. Mr. Allen has used "magic" in movies previously, though never with quite the panache of the scene that opens this film. The dialog here is also the best I've heard in an Allen movie in quite some time: intelligent and clever, but not super-showy. 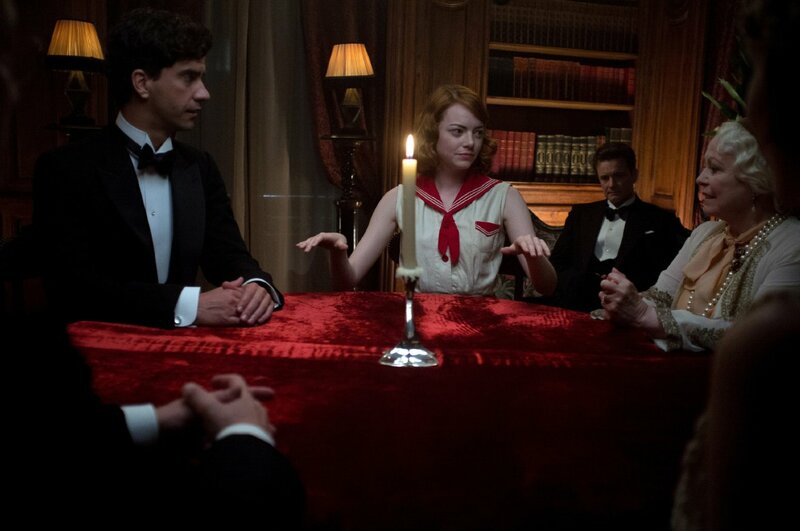 And whether due to the gorgeous locations or continued learning on the filmmaker's part, Magic/Moonlight has a finer visual sensibility than is usual in Woody's work. What this movie is finally saying, however, and what Mr Allen now may at last understand, is no matter how bright we are -- genius level, even -- there remain things here on earth that we can never know or explain. And that, as it turns out, is just dandy. 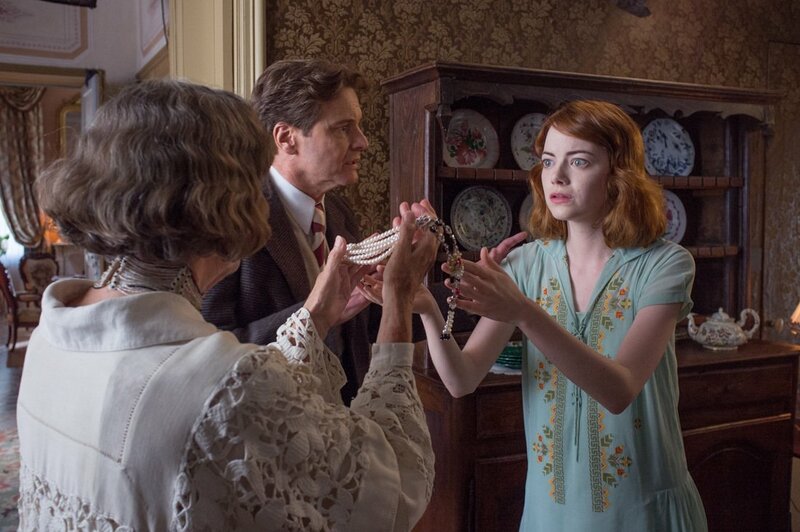 Magic in the Moonlight -- from Sony Pictures Classics and running 97 minutes -- opens this Friday, July 25, in Chicago (AMC River East 21), Los Angeles (The Landmark and Arclight Hollywood), New York City (Angelika Film Center, Lincoln Plaza Cinema, and City Cinema 123) and Brooklyn (the BAM Harvey Theater), and Washington DC (Angelika Film Center at Mosaic), with a nationwide rollout to follow over the weeks to come. "(Is this Allen's first use of the widescreen format? If not, it's certainly his best use of it.)" It is his fourth. MANHATTAN and ANYTHING ELSE were shot in anamorphic 2.39:1, and BLUE JASMINE was shot in Super 35 2.39:1, making this his fourth scope feature. Thank you SO much, Jason. I figured I might be able to go on the IMDB amd ferret this out by looking at the techincal info regarding all his films. But you've saved me a lot of time and trouble. I appreciate it.